Military history is full with amazing last-stands. What makes these stories remarkable is the fortitude men showed when faced with nearly impossible odds. The men who fought these battles were always outnumbered and outgunned, but despite their poor chances, they chose to fight rather than submit even when death was a certainty. Though decades and centuries might have passed, these profound stories continue to inspire awe and wonder, so read on to learn about these historical last-stands and the men who fought them. 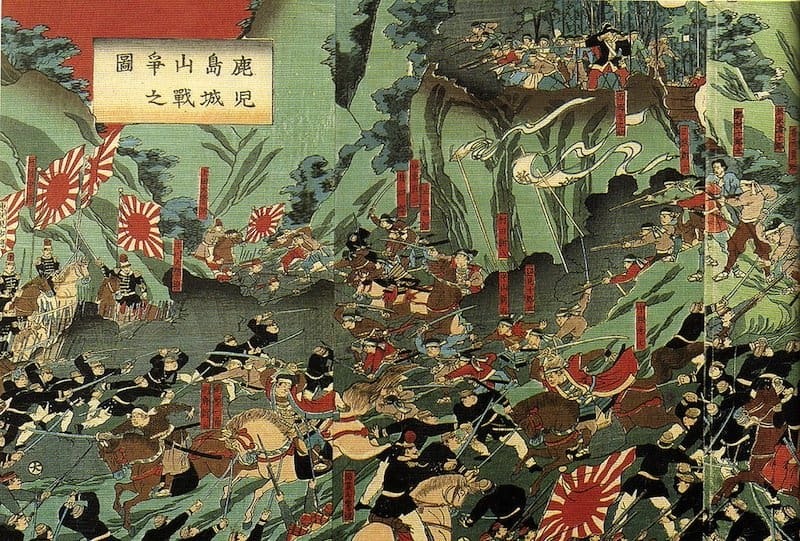 The battle of Shiroyama hill marked the end of the Satsuma rebellion and the end of the samurai era. After days of being bombarded, the last of the samurai were forced to charge with only 500 men. The imperial forces numbered 30,000 and had a plethora of muskets and cannons. Despite the odds, the samurai nearly won the battle on account of their discipline and experience in close-quarter combat. 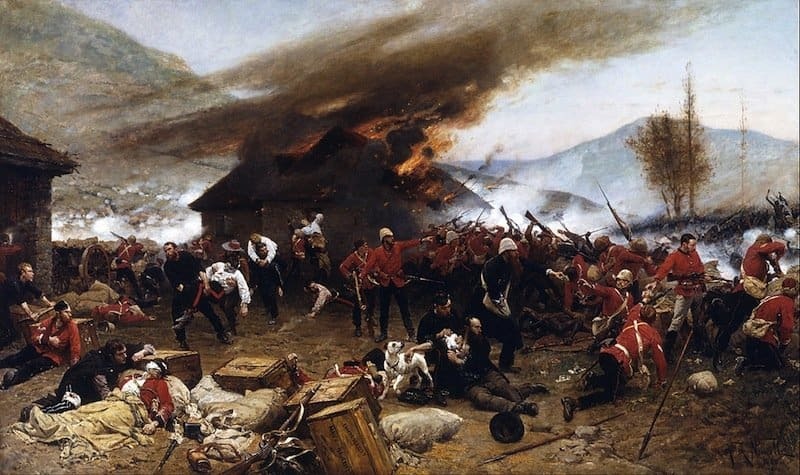 The Battle of Rorke’s Drift occurred during the Anglo-Zulu War. A garrison of 150 British troops successfully repelled an assault by 3,000 to 4,000 Zulu warriors. In the end, only 17 British soldiers were killed. The fall of Constantinople ended the Roman Empire. 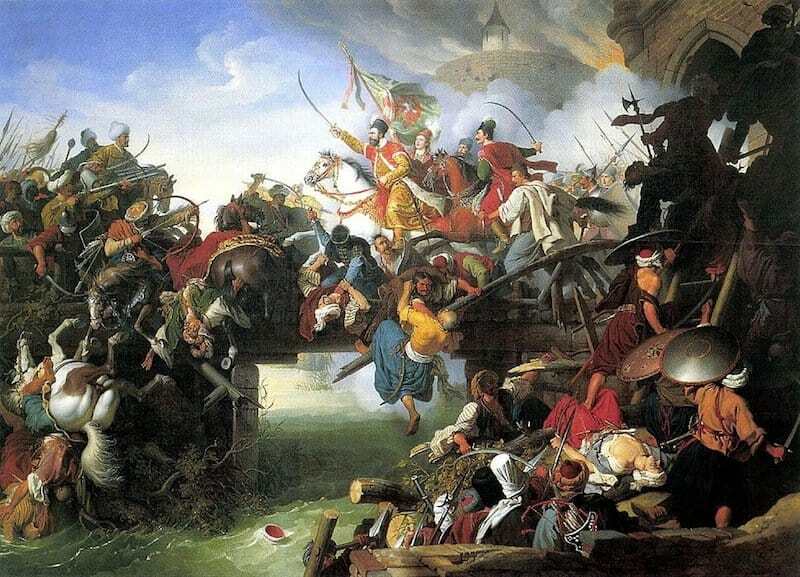 After a seven-week siege, Constantinople fell to the Ottoman Empire on May 29th, 1453. 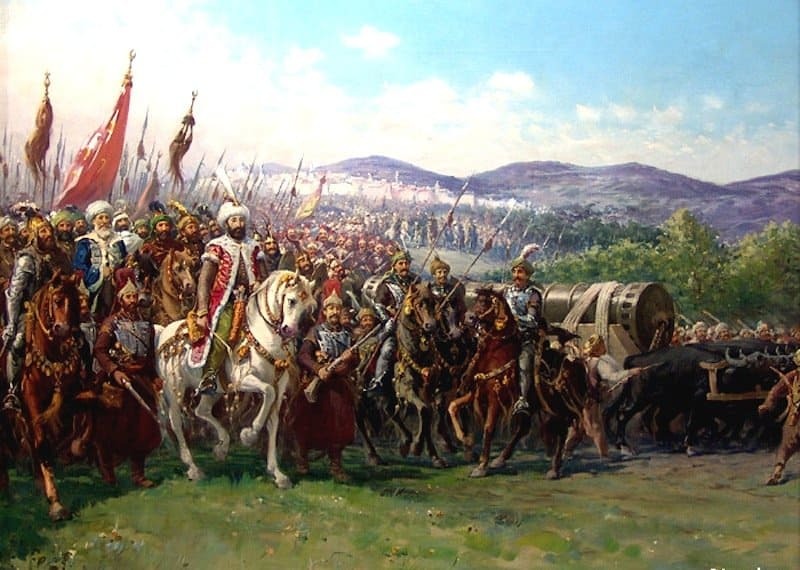 Constantinople defended with roughly 8,000 men, while the Ottoman forces numbered over 80,000. From February 23rd to March 6th, 1836, a defending force of 260 Texians held off nearly 2,000 Mexican troops. 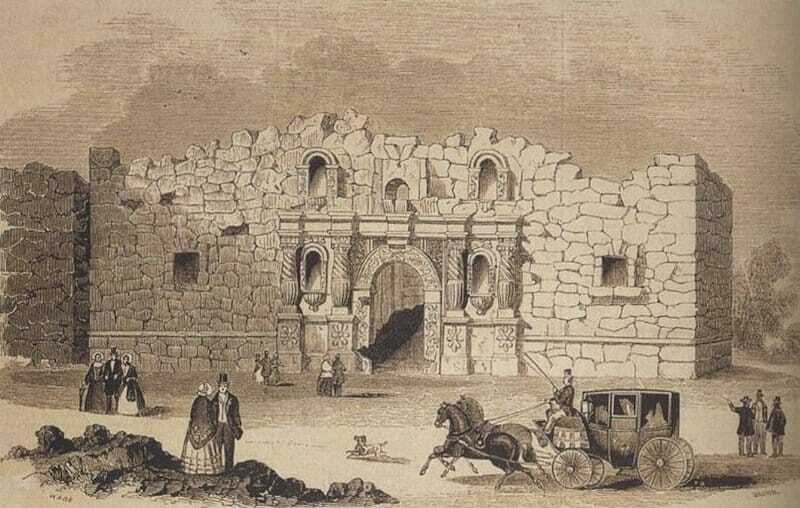 The battle occurred at the Alamo Mission near San Antonio de Béxar. All of the defenders were wiped out, and 400-600 Mexican soldiers were either killed or wounded. The siege of Szigetvár occurred from August 5th to September 8th, 1566. The Habsburg Monarchy, consisting of 3,000 men, defended against the invading Ottoman army of nearly 200,000. The defenders were wiped out, but the Ottomans suffered so many losses that they could no longer push toward Vienna. 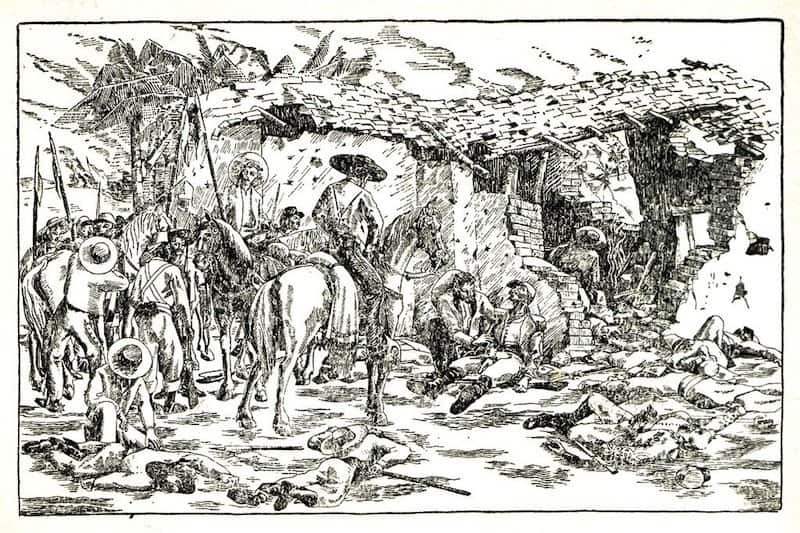 The Battle of Camarón was fought between the French Foreign Legion and the Mexican army, and it lasted just over ten hours on April 30th, 1863. A small infantry patrol numbering just 65 men was attacked and besieged by a Mexican force of 3,000 soldiers. The Legion patrol refused to surrender, and the battle is considered a defining moment in Legionaire history. 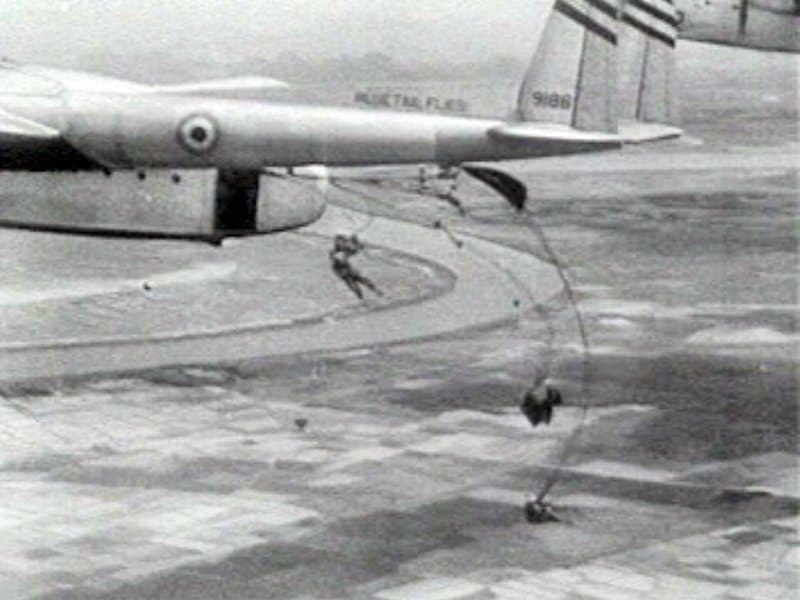 During the first Indochina War, a french outpost was surround by nearly 40,000 Vietnamese troops. About 13,000 French soldiers held the position for about two months before surrendering. 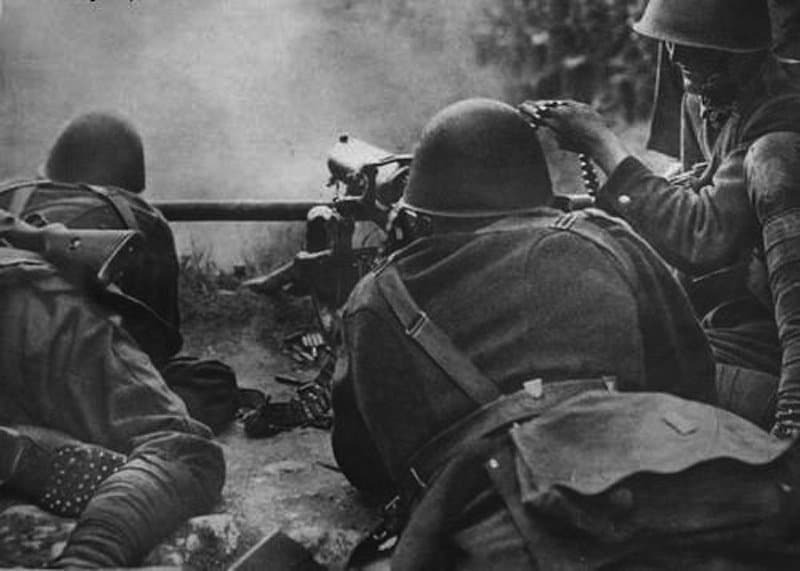 The Battle of Wizna was fought from September 7th to September 10th, 1939. About 700 Poles defended a fortified line for three days against more than 40,000 Germans who had tanks, howitzers, and even aerial support. 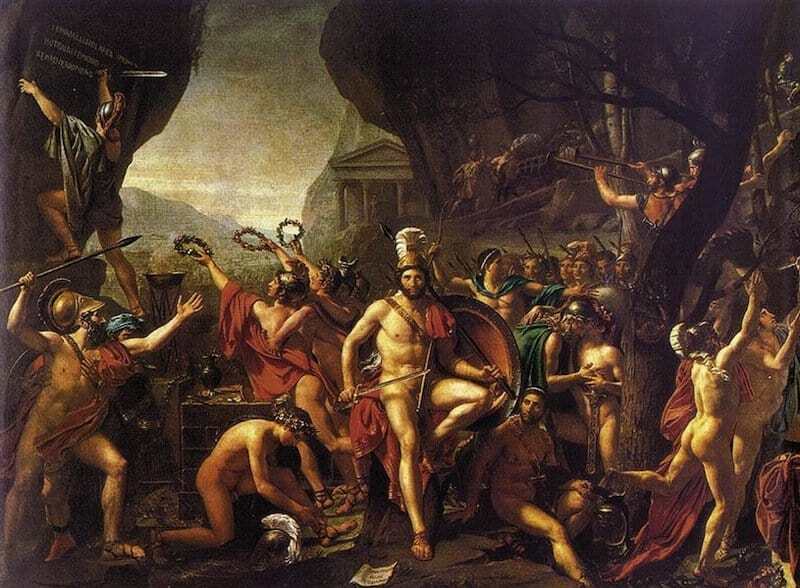 Battle of Thermopylae – Greece, 480 B.C. The Battle of Thermopylae occurred during the second Persian invasion of Greece in the summer of 480 BC. Around 7,000 Greeks, led by King Leonidas of Sparta, held off an army of 150,000 Persian soldiers for several days. The Greeks might have won, if they weren’t betrayed by a local Greek resident. 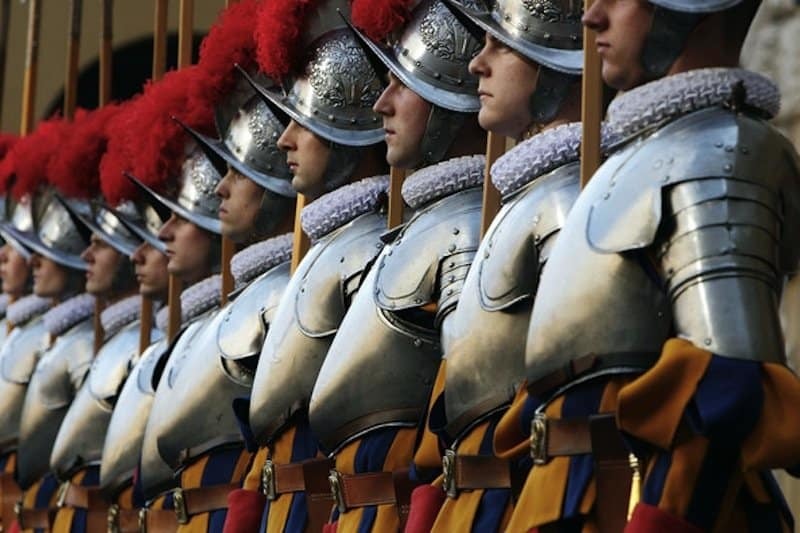 The last stand of the Swiss Guard occurred during the sacking of Rome on May 6th, 1527. The Pope’s Swiss Guard, consisting of 189 men, held off nearly 20,000 Spanish mercenaries while the Pope escaped. All but a few of the Swiss Guard were killed.